Aside from Glossary’s Kelly Kneiser, there’s only one other female singer I’d want to sing me to sleep: Sally Ellyson of Hem. After a wait of seven years since the band’s last release, Funnel Cloud (Twelfth Night, a collection of original music written and recorded for 2009’s Shakespeare in the Park in New York’s Central Park, notwithstanding), Hem will release Departure And Farewell on April 2. 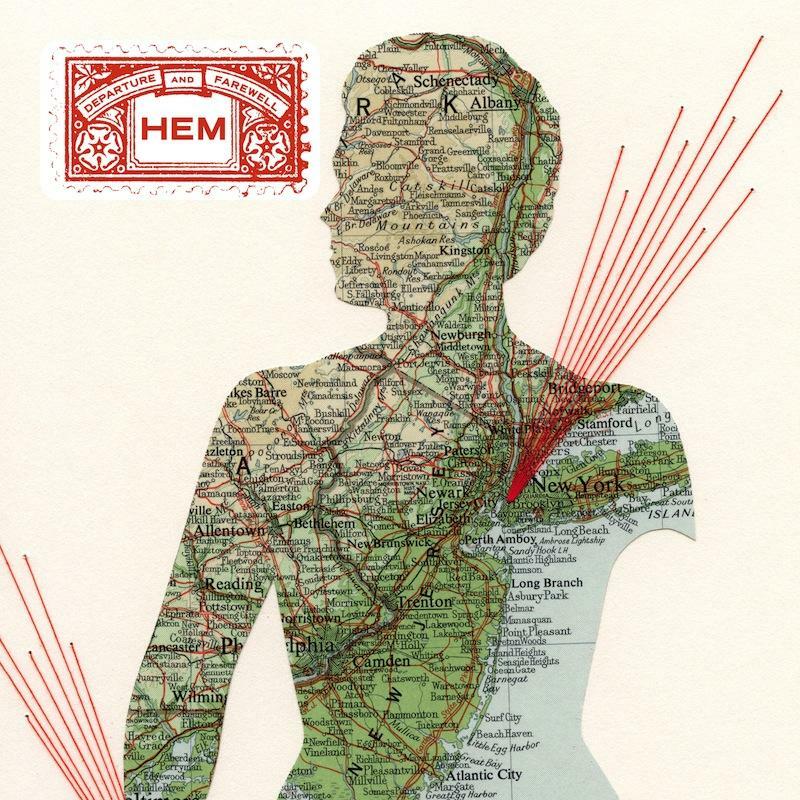 In advance of the album’s release, Hem has released a video for the first single, “Tourniquet.” Watch the video and download the song below.